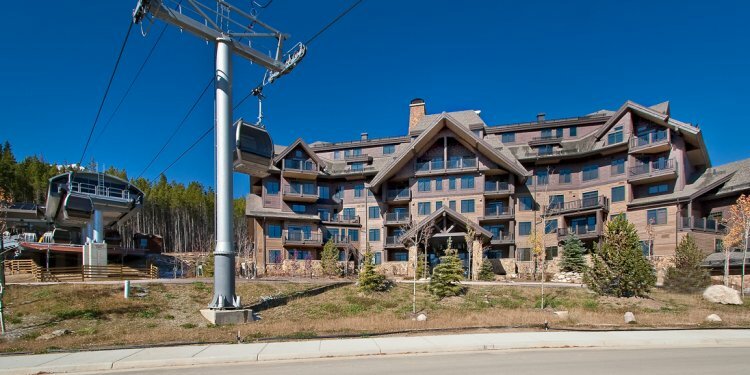 What's more, Crystal Peak Lodge is just as much fun in the summer months, offering all the fine accoutrements of a world-class Breckenridge hotel coupled with a wide variety of exciting summer activities for the whole family. Hiking, biking, and golf are well-known Colorado ski town staples in the summer months, but imagine whipping down one of Colorado's world-famous rivers in a raft, conquering the Rocky Mountains in a 4x4 Jeep, or soaring high above in a hot air balloon. Book a summer stay at the finest in Breckenridge lodging, and all of these experiences will be waiting for you right outside your door. Full maid service provided by request or every 3 days.